ON-SALE NOW! 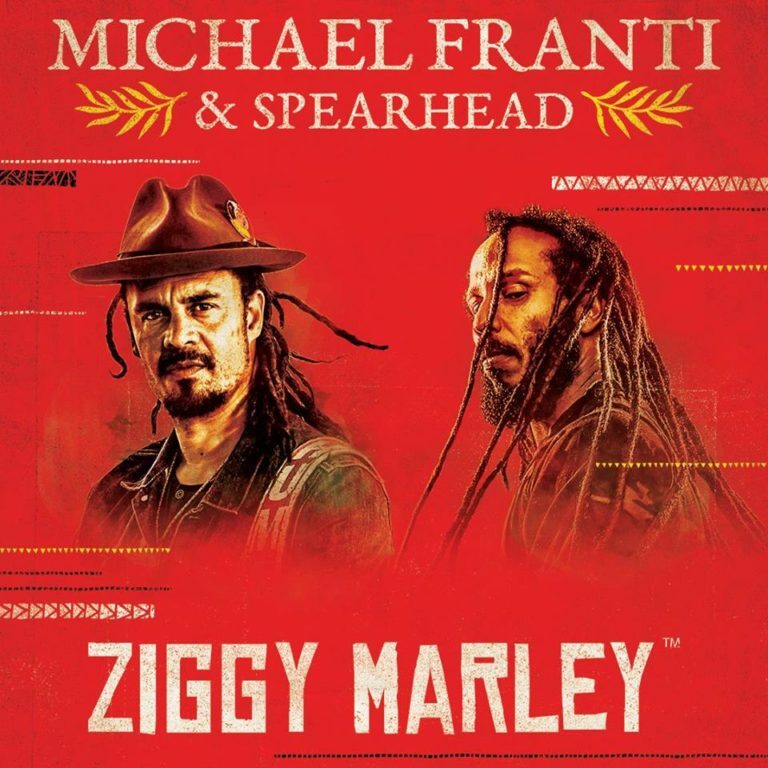 Tickets for the recently announced 6/23 Northern Quest Resort & Casino show in Airway Heights, WA with Ziggy Marley available now! Check out the full tour schedule + get your tickets here!